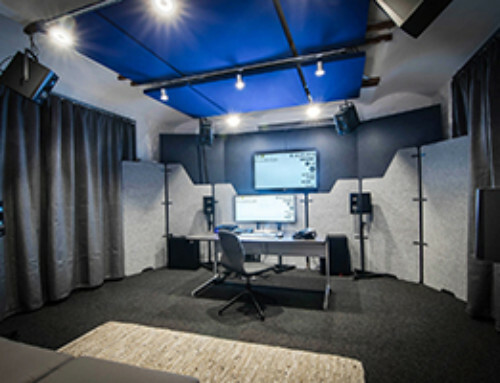 ANAHEIM, CA: On Thursday afternoon, January 24 from 4PM to 5PM, WSDG Walters-Storyk Design Group Partner, Sergio Molho will address the role high-end design plays in the notable growth of Latin America’s independent recording studio marketplace and equally robust commitment to Pro Audio Education in a 60-minute presentation. New studio openings range from the minuscule 440 sq. 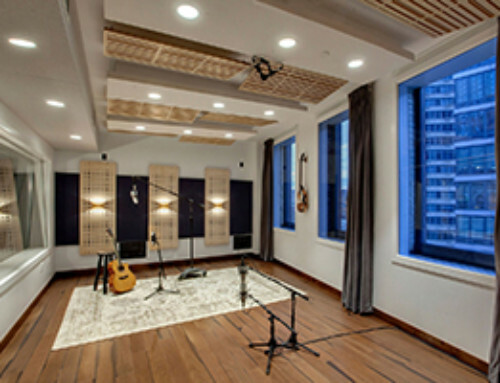 ft. 3D audio, Mix2Go Studioin Sao Paulo, Brazil to Vivace Music, a 1500 sq. 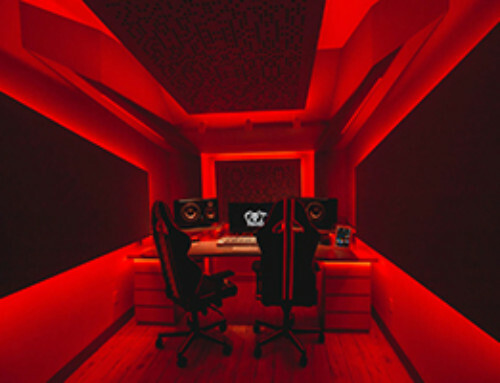 ft. showplace studio now thriving in Montevideo, Uruguay. 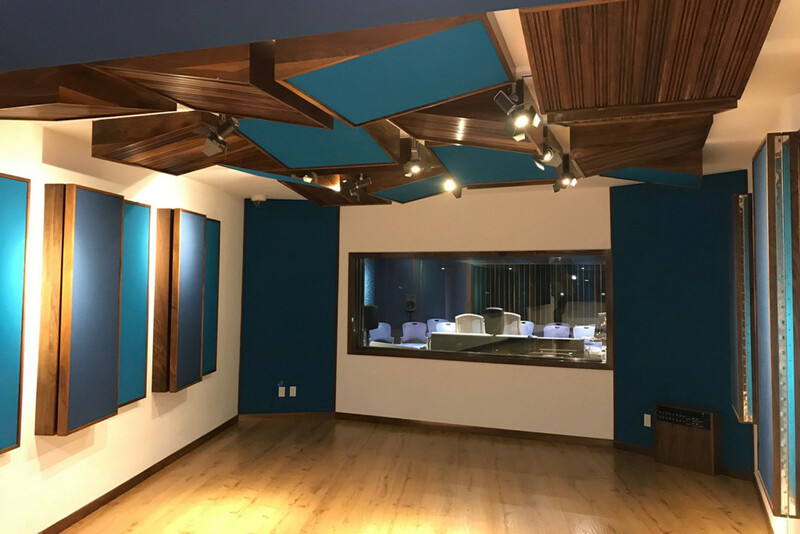 And, 2019 NAMM TEC Award nominee) Sonasterio, a 1500 sq. 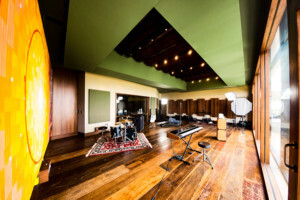 ft. “Destination Studio” in Belo Horizonte, Brazil. 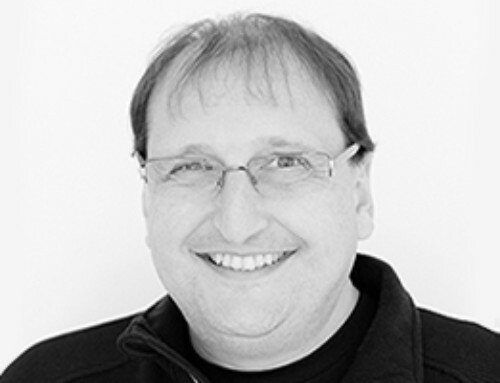 Molho’s presentation will also address L.A.’s participation in the global trend towards expanded pro audio education. 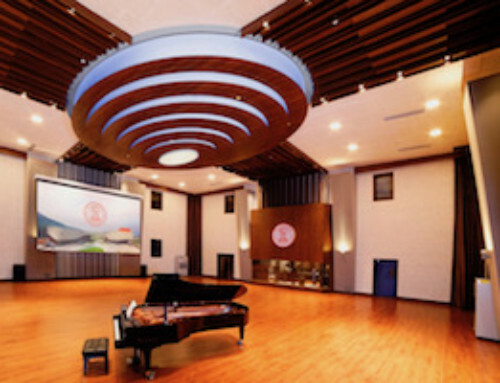 Two major teaching facilities recently added state-of-the-art production/teaching complexes. 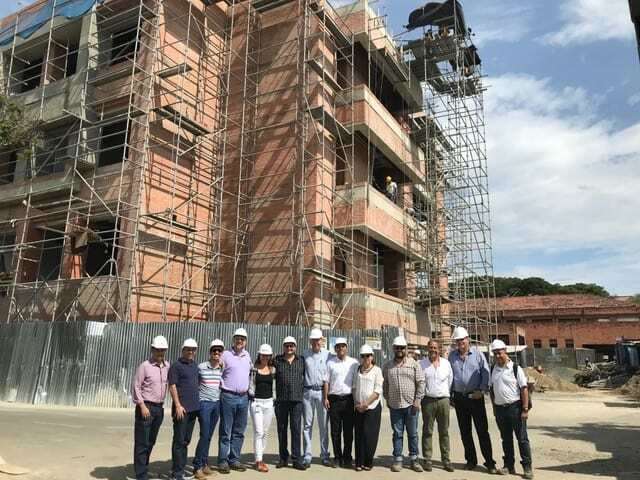 TEC de Monterrey has opened a large pro audio teaching studio in Mexico City, and ICESI University will soon complete a huge pro audio education facility in a new building on their Cali, Colombia Campus. 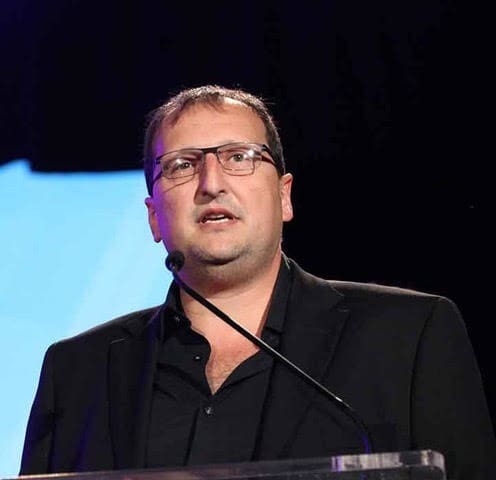 Pro Audio is thriving in Latin America. Molho’s presentation will explore (and illustrate) the reasons behind this expanding commitment. The presentation will be held in Ballroom B on level 2 of the Anaheim Hilton.